According to the Society for Human Resource Management, the Holy Grail of recruiting is maximizing “quality of hire.” The challenge for human resources professionals is how to measure quality of hire in order to replicate great results and assign a dollar figure to return on investment. Quality of hire measures your return on investment by comparing recruiting costs – time, resources, and monetary costs (fees, advertising) – against how well employees match job requirements and company expectations (such as performance, productivity, and staying power). 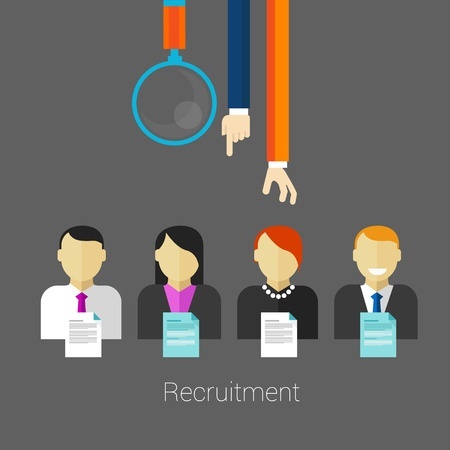 With the results of these and other metrics, HR can zero in on the effectiveness of their various recruitment methods. By isolating the recruitment sources that yield the best employees, HR can put more resources towards those sources. One of the values of developing a quality of hire index in-house is the ability to isolate hiring factors that impact your company. Typically the biggest factor is an understanding of the real requirements of a position. It’s important for HR to understand the hiring manager’s expectations and deliver qualified candidates that continually hit the mark. Candidates should always meet the capability, experience, knowledge, pay range, culture, and attitude that fit both the job and the company. Predictive analytics can cut out a lot of that screening work but sometimes they create doubt in the minds of hiring managers. Sure a candidate looks good on paper, but until you meet them face-to-face you can’t evaluate the entire package. So along with the workforce analytic tools to collect, build, and analyze recruiting and hiring data, we always recommend you keep the human factor in play. Will “gut instinct” continue to trump data-driven hiring decisions? Time will tell. And with a sound quality of hire metric, it can tell you sooner than you think.